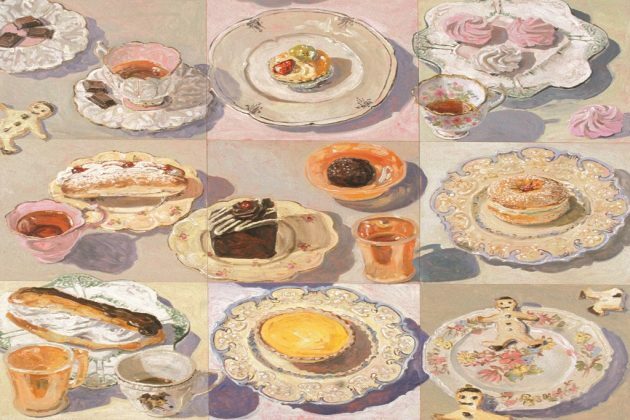 This talk will look at the rich and diverse history of the Mosman Art Prize from 1960-1990. Mosman Art Prize is Australia’s most prestigious municipal painting prize that celebrates its 70th anniversary this year. (Note: this is the second in a series of three talks).